Technical marvelous! the use of sound and display FX truly puts you aboard this spacecraft alongside the crew. At times the audio for the A.I character could be difficult to understand, not quite just a bit muffled, which was a real shame due to this character’s dialogue is some of the best written in the show. 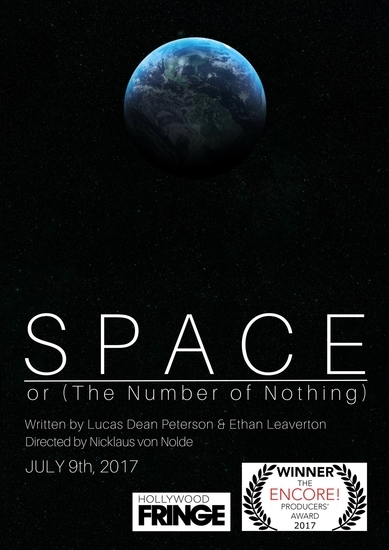 Though provoking, SPACE OR THE NUMBER OF NOTHING is an intimate story following a crew to their potentially unknown fate, it is a powerful reminder of how small we can actually be in the known universe and that our minutia does not make us insignificant, in fact, it is due to our smallness that our stories are so important to tell. Bravo to Ethan and the rest of the hardworking cast and crew.